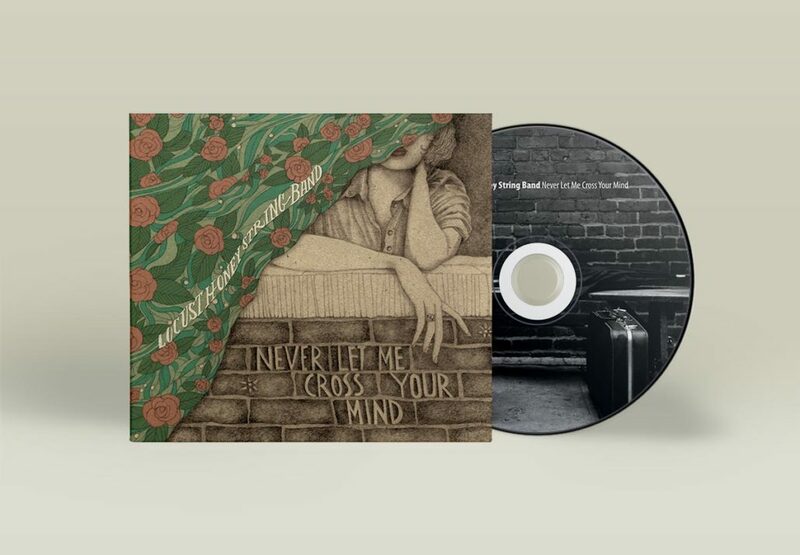 Never Let Me Cross Your Mind was chosen by The Telegraph as one of the 20 best country albums of 2016! 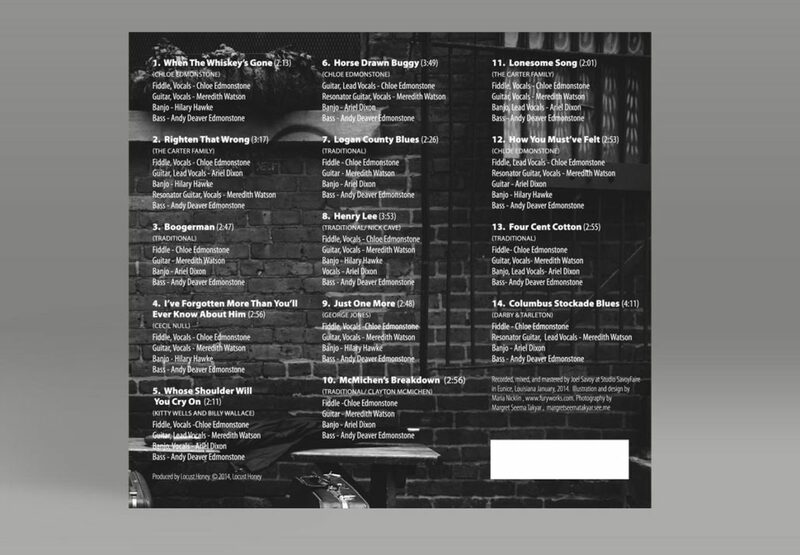 It is in some great company, alongside records by Bonnie Raitt, Buddy Miller, Sierra Hull, Aoife O'Donovan and …Willie Nelson! 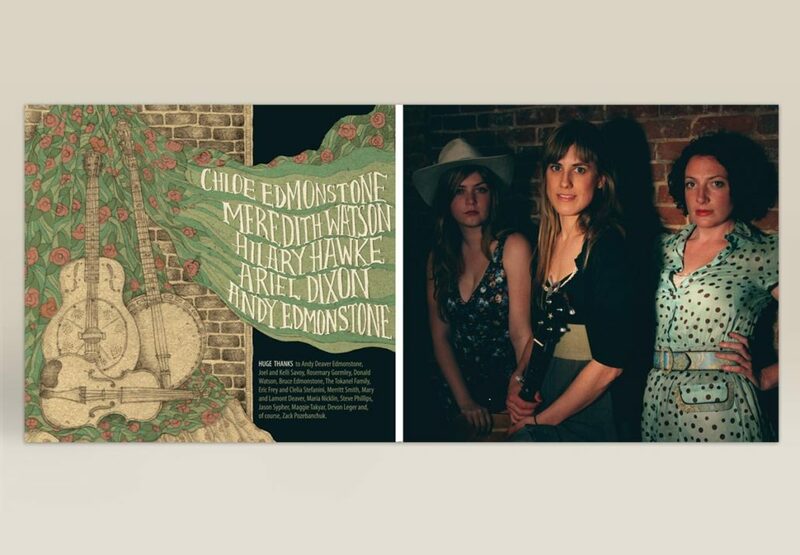 The Locust Honey String Band are incredibly talented musicians, please check out their work and see them live if you haven't already!